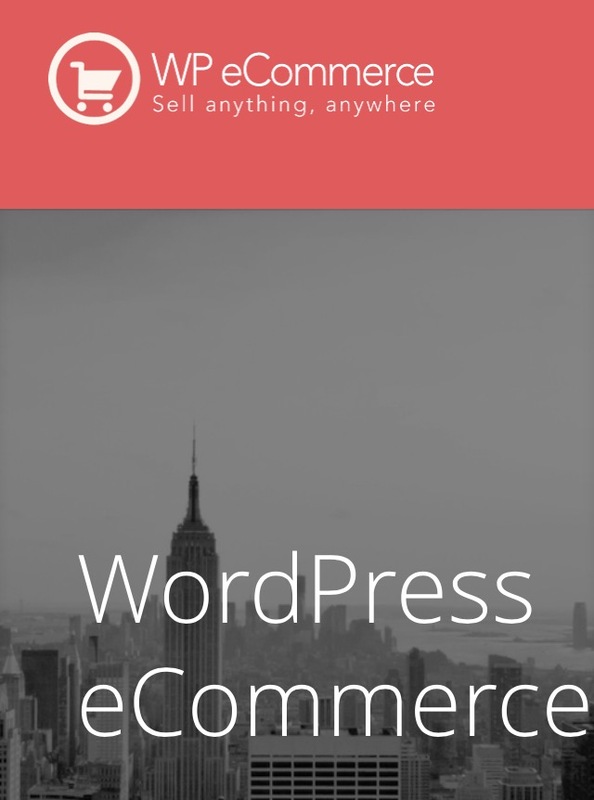 WordPress still continues to be a great platform to run an ecommerce store let alone a website. The ease of use and compatibility with different software makes it an asset for the average user who may not be so technically inclined. When it comes to ecommerce, you want a page that not only has great products but provides an experience that will allow users to truly get the most out of the store. Luckily, there are 5 great plugins to help you create this vehicle for your ecommerce store. When it comes to hosting your website, this is the plugin you need to help you take your brand to another level. This plugin will help you convert your visitors at a faster rate and create a more secure cart for them to checkout. With over 36,186 stores made as a result of WP eCommerce, it continues to be one of the best open-source solutions for business owners. 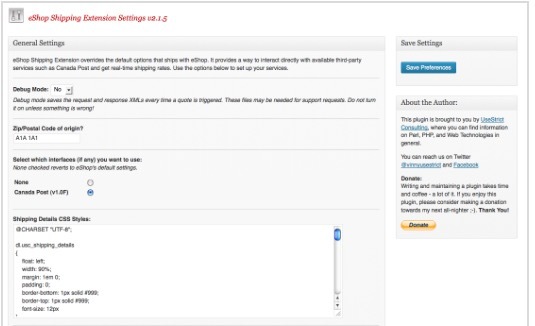 You’ll be able to add products to your catalog, monitor sales and reports, configure taxes and shipping, etc. This is the type of tool you need on your side to help you jumpstart your ecommerce store through WordPress. This kind of compatibility and ease of use will create a great avenue for your staying power. With constant updates in this plugin, you’ll stay afloat in an evolving place of business. Having the right shipping program in effect will help you get to your bottomline. The product could be great but the shipping maybe horrible, and it doesn’t do any good if someone can’t get a handle on their purchase. This extension helps to secure more shipping across places like Canada. You want your product to be shipped to the customer in a fair amount of time, so that they can trust you with more purchases. You want to make sure that this relationship has a steady stream of trust. The authenticity and dependability of your brand is very important in sustaining a long-term partnership with you and your customer. You’ll be able to see in real -time shipping rates and services. This interaction will help you make better decisions of what services to use from UPS, FedEx, and USPS. If you can find the right shipping express to send out your product, then having an online business goes null and void. At the end of the day, you need to find the most efficient way of sending your product out to the target audience. This plugin is a good tool in creating an easier shipping method. 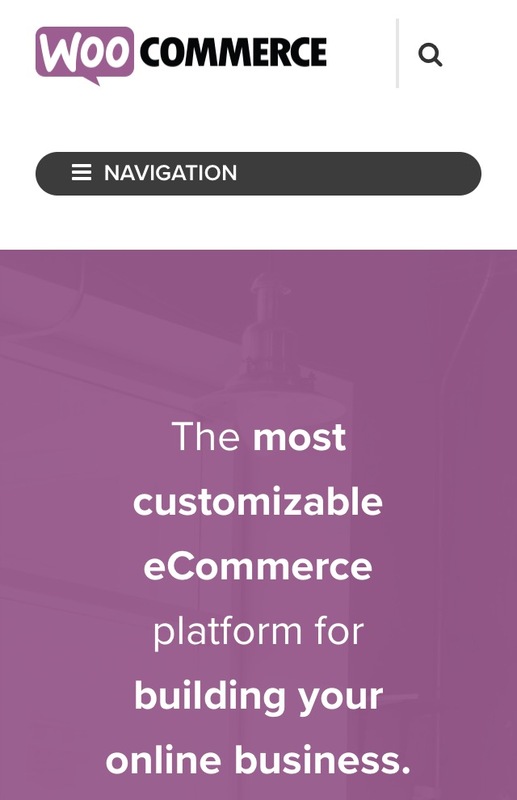 WooCommerce is great for creating your own customizable platform. With WooThemes, you can select a good ecommerce template and not have to worry about starting completely from scratch. They already have a storefront to help you get good integration with WooCommerce. 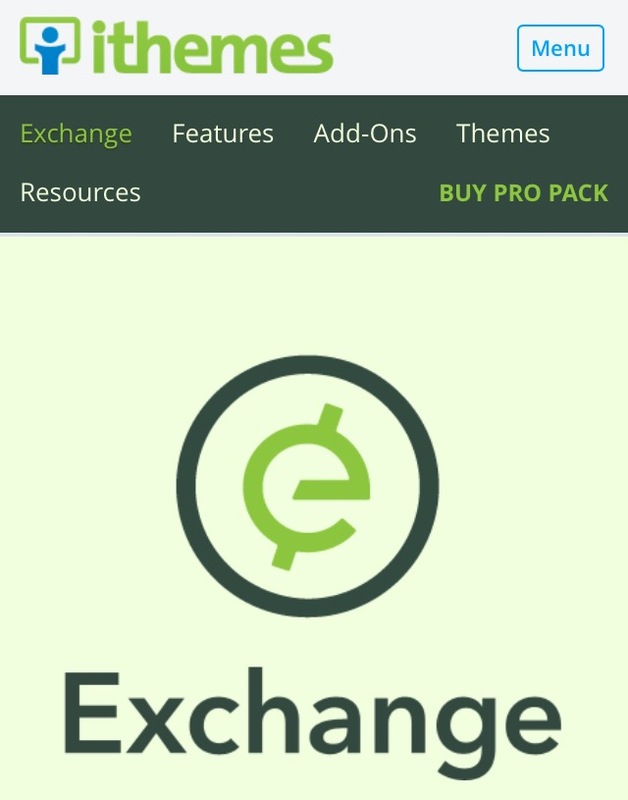 This will save you the trouble of any crashes or any problems when you get a new theme or plugin during your WooCommerce updates. You have a choice of setting up taxes depending on where things are shipped or the base address. Whether you have a particular service or product, you’ll be in good hands because you can sell anything, anywhere. You don’t have to be limited by just a few selection options when this plugin gives you the platform to create your own lane in the ecommerce universe. All the while, you’ll take advantage of the functionality of WordPress as a great host for your online store. When it comes down to it, the most important part ends up being the experience at the shopping cart. It’s difficult to get sales when your shopping cart is dysfunctional. It’s the difference between someone clicking to another site or staying with your brand because the experience was that stellar. 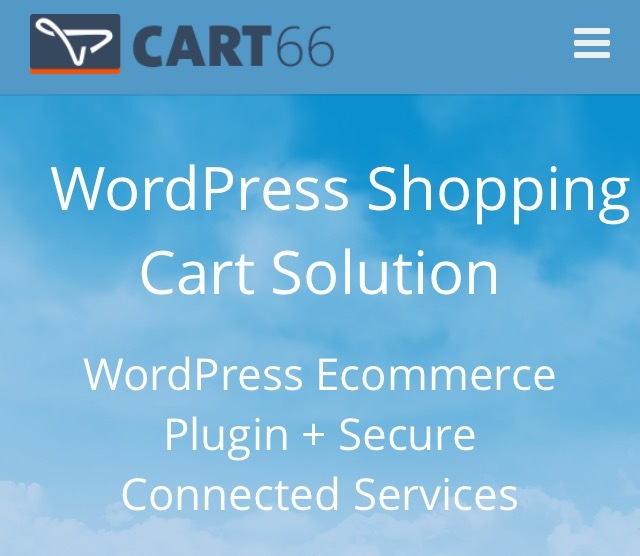 Cart 66 is a solid plugin that will help you in selling digital downloads, physical product, publish your magazine, and even setup a donation center on your site. It’s much more than building an ecommerce site because you have the right cart to engage your customers. There are different payment gateway integrations to help your customers to find the right method to make their final transaction. Also, you’ll have the right security in place so that this is safe bet for you and your customer. This will ensure a smoother transaction so there’s a lower risk for any phishing on your network. This makes the process of purchasing much simpler. You don’t have to go through unnecessary verbatim to get what you want. For example, if you wanted to buy an item at a discounted price, you’ll be taken to a screen where you can directly apply a coupon code and make your purchase. This whole system is based on a simple yet extendable kind of mechanism. Remember, the easier it is for your customer to use, the more sales you’ll gain because it’s comfortable. On your side, you can easily add flat rate or shipping options to any products you choose. Maybe you want to create a free shipping option when your customer meets a certain buying threshold. The key is in making the interface simple and accessible so your buyers get straight to the point when it comes time to make a purchase decision. WordPress is a great tool when it comes to setting up plugins to create more value on your ecommerce store. There are a lot of options available but pick the ones that relates more to your business strategy. What are some plugins you use to help you gain more traffic and sales? Leave your thoughts in the comment section.